Please complete the form below and your enquiry will be sent directly to Monette's Bridal Studio via email. 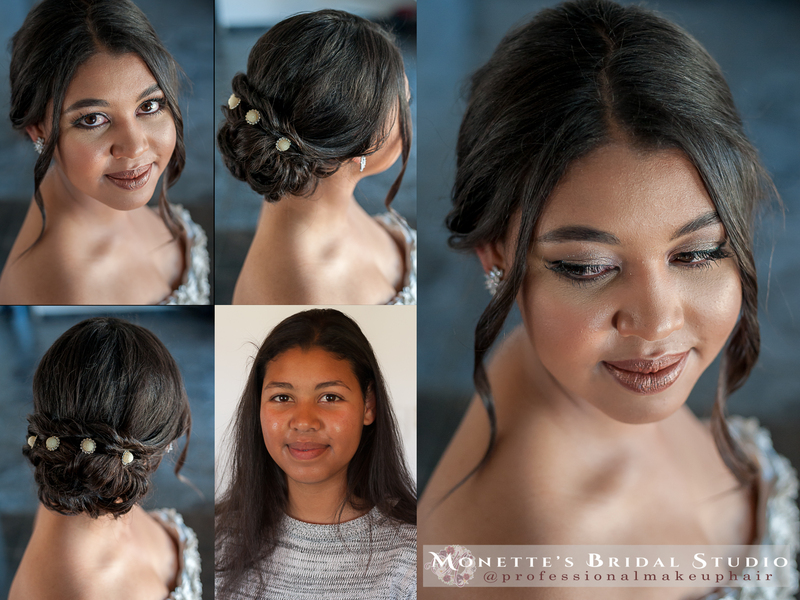 Your enquiry has been sent to Monette's Bridal Studio. 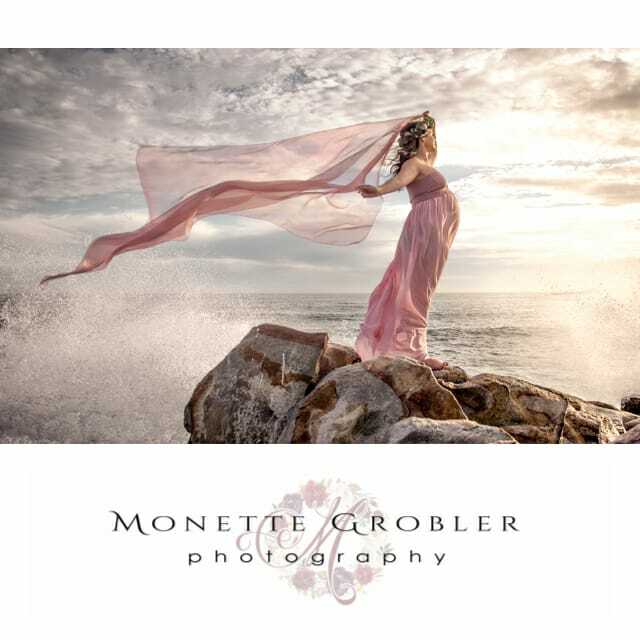 Monette Grobler is a personal beauty stylist who is based in Kleinmond on the Cape Whale Coast. 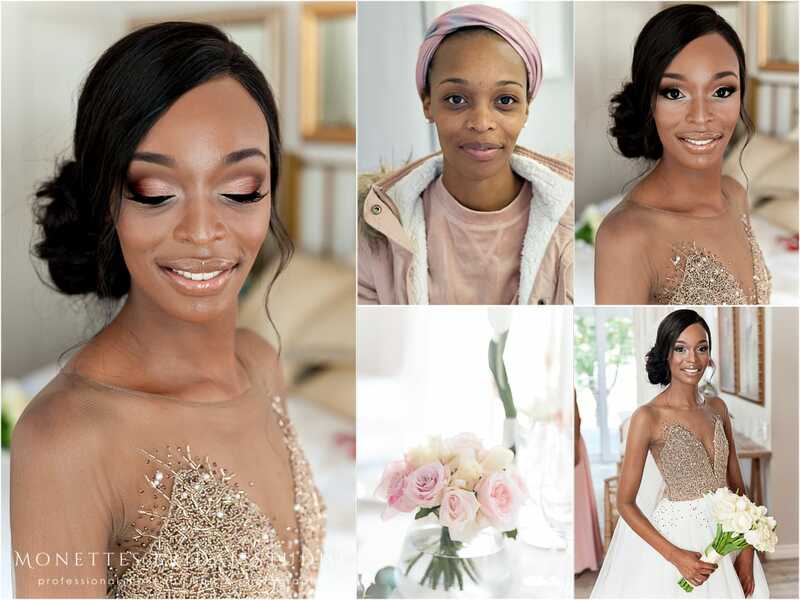 Offering a specialised hair and makeup service for clients requiring a little pampering and polishing in preparation for special days and events, this style-guru-on-wheels is available to you throughout the greater Overberg region. 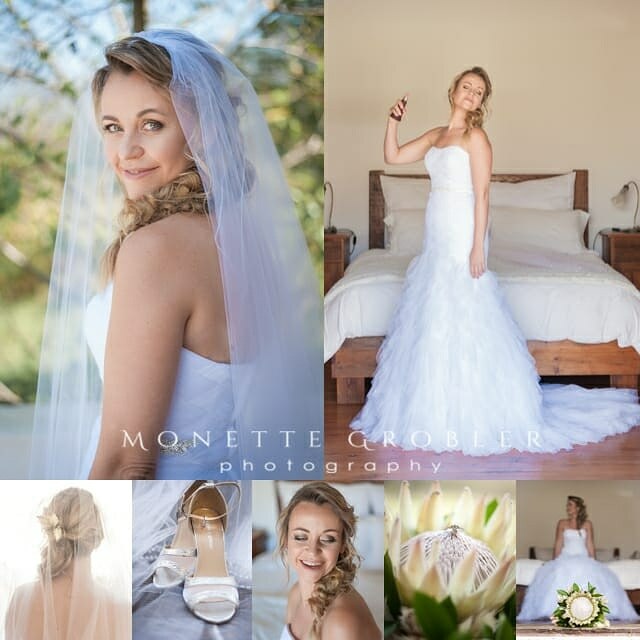 Monette will enhance your looks so that you radiate on your special occasion and leave a lasting impression coupled with lovely memories. 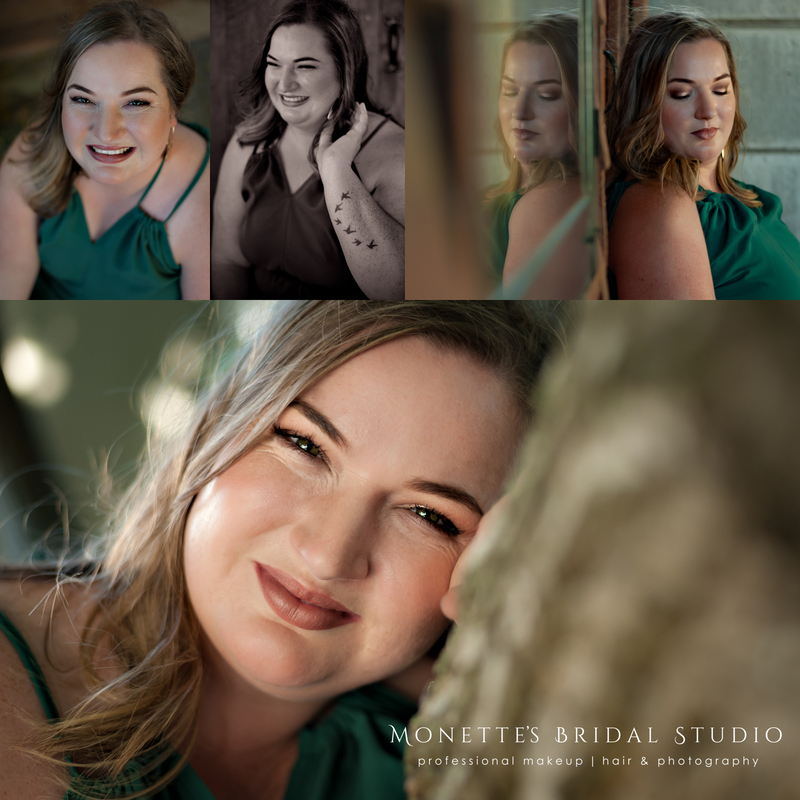 Furthermore, to showcase your stunning fabulosity, Monette has an added beauty offering in the form of her professional photography service. 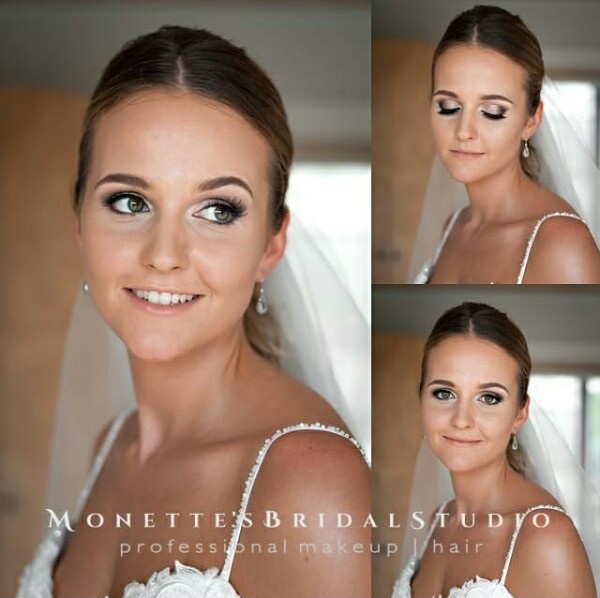 Click on ‘More Info’ below to find out more about Monette's Bridal Studio. 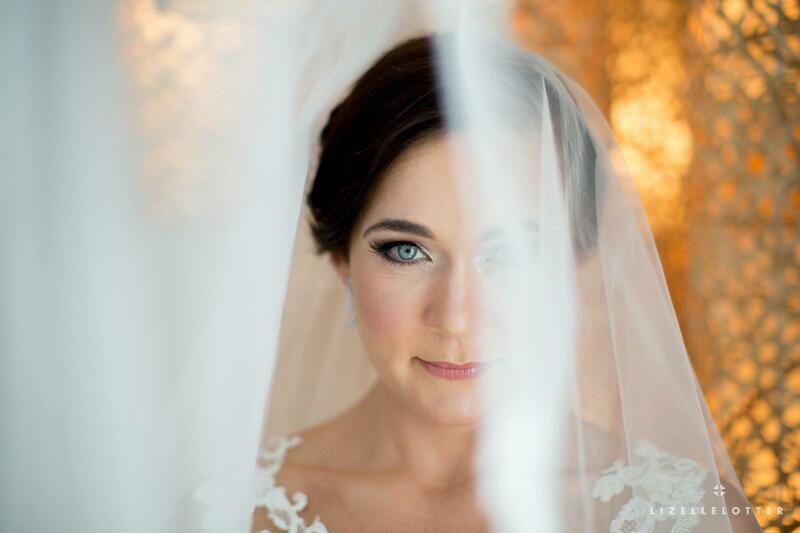 Your special day is about more than just the actual event, it’s about the excitement in preparing for it. 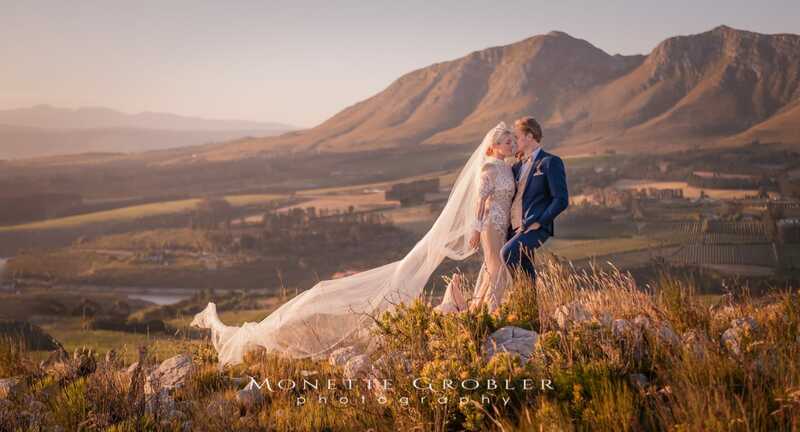 Having worked and travelled extensively both locally and internationally, Monette Grobler has years of experience in the beauty and photography industry. 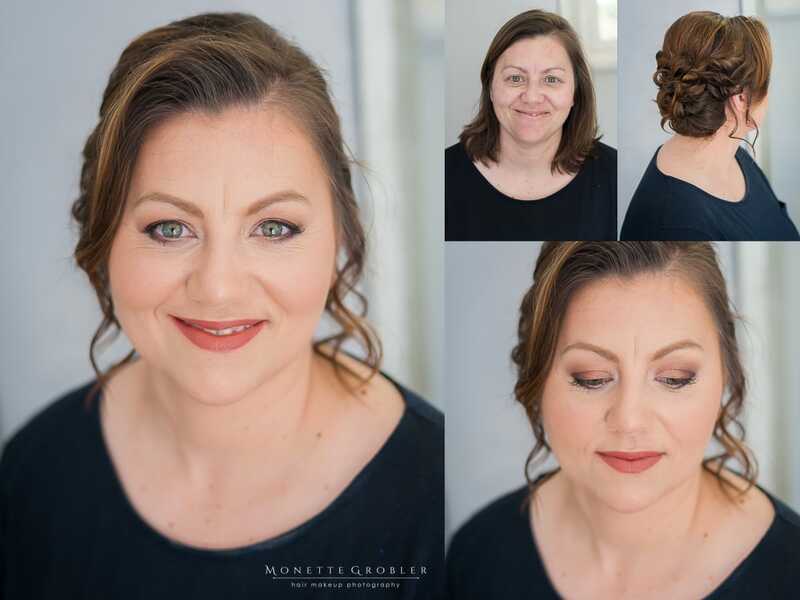 Monette Grobler is as passionate about the art of beautification as the artist Monet was about his oil paintings, and will enhance your features leaving you looking as ravishing as you are. 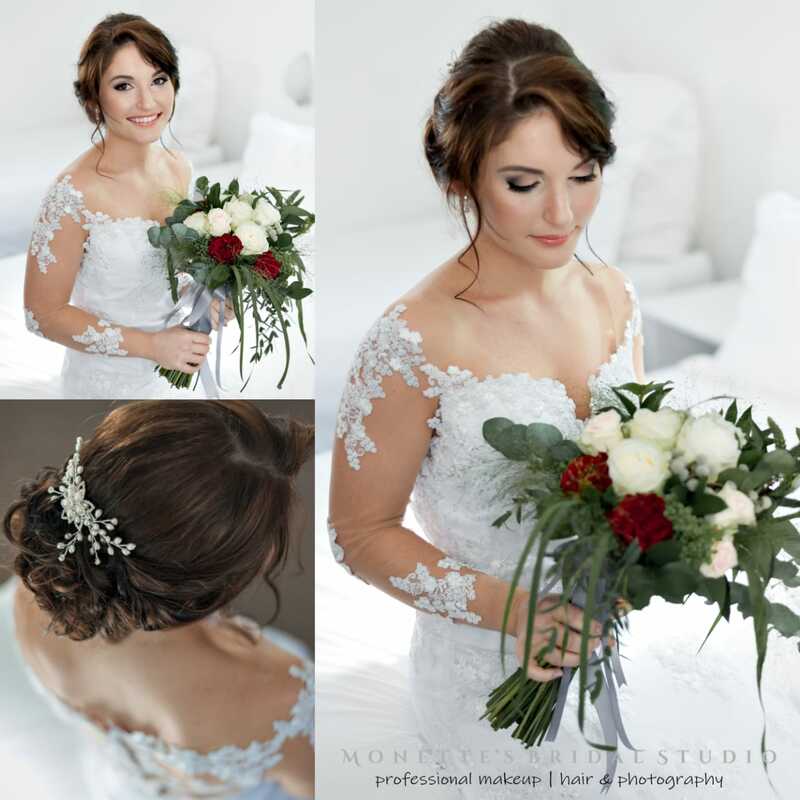 Monette Grobler will make sure that your hair is your crowning glory and will work closely with you to ensure the hairdo you decide on compliments your overall look. 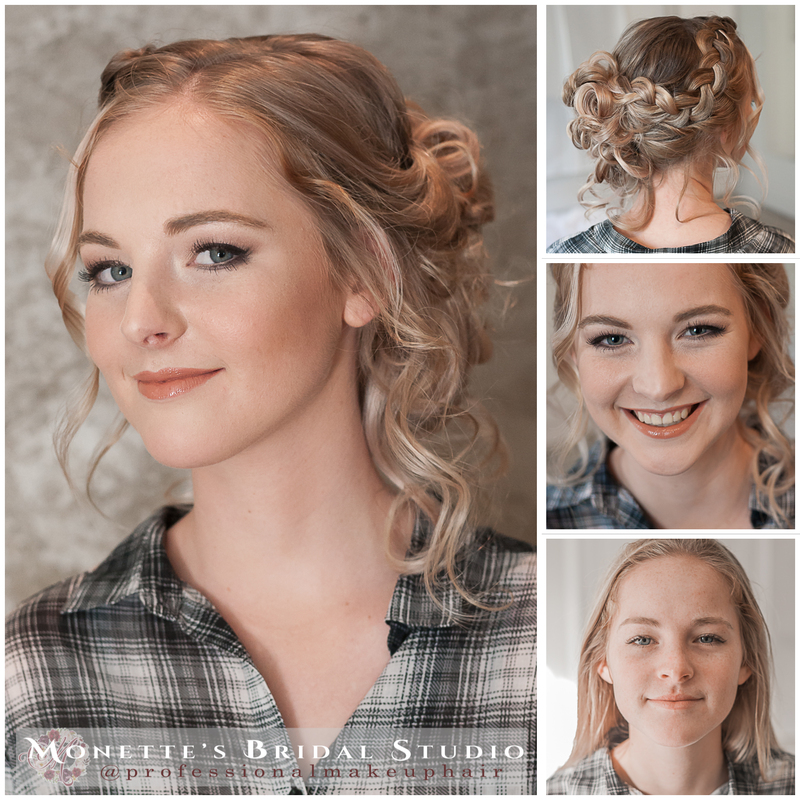 Whether you need a romantic updo, classic half-up, half-down style, mermaid waves with a flower crown or a simple yet pretty boho side braid, Monette will get your locks looking glamorous and red-carpet worthy. 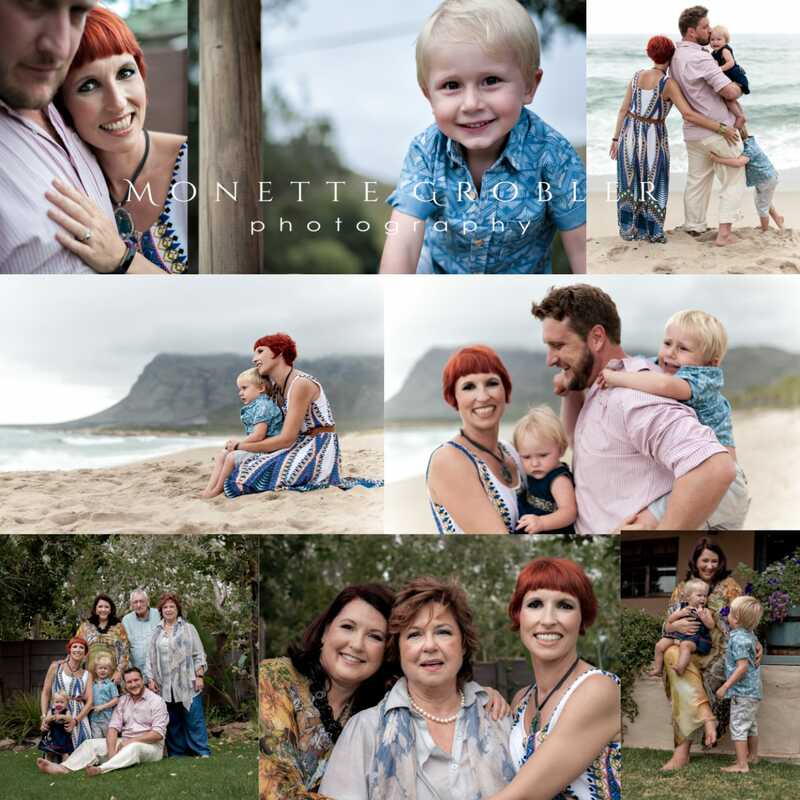 For more information on these services please contact Monette Grobler directly. 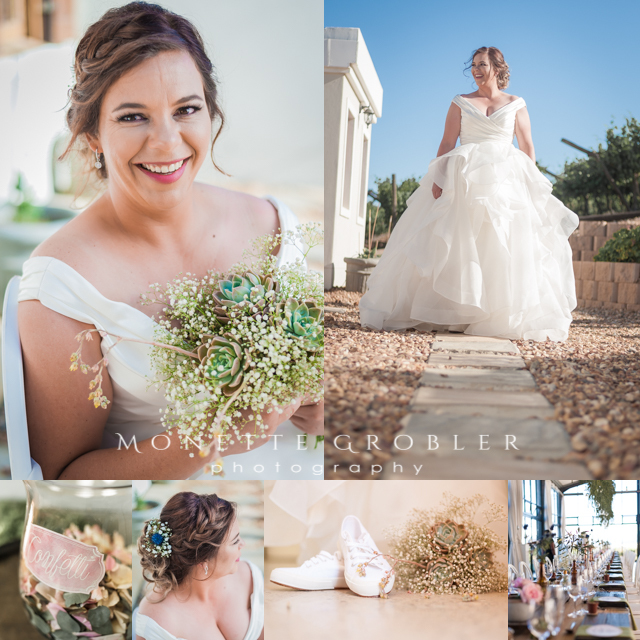 Contact Monette Grobler directly for more information on beauty and photo packages that will leave you feeling like the star that you are. 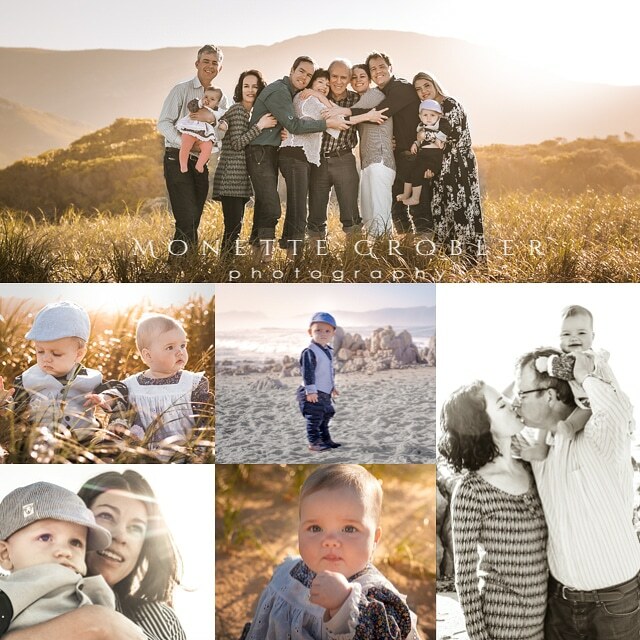 A beauty and photography package is the perfect gift choice to treat the ones you love. 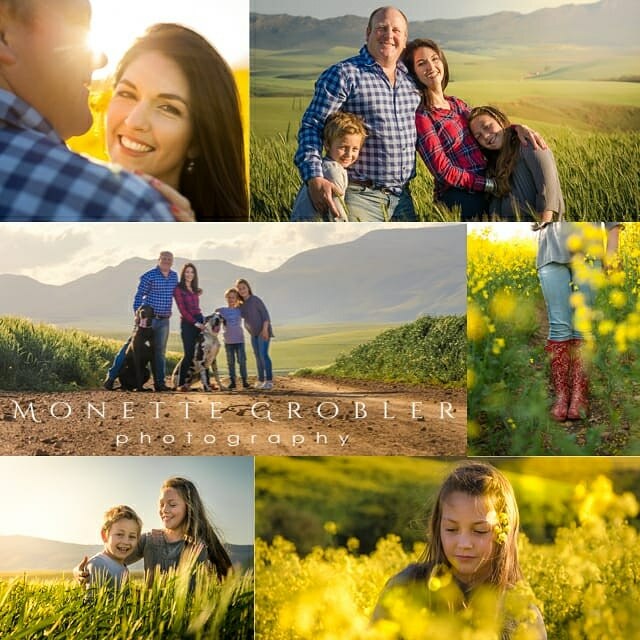 Contact Monette Grobler directly for more information.